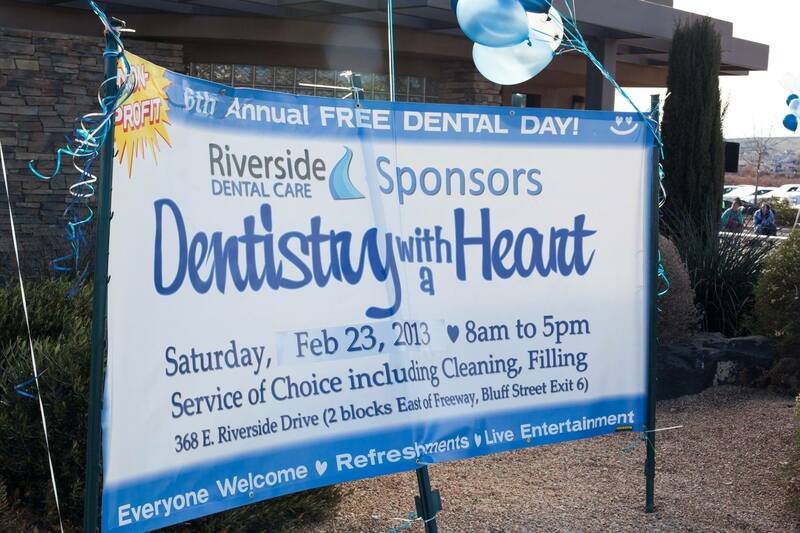 We have a lot going on here at Riverside Dental Care. 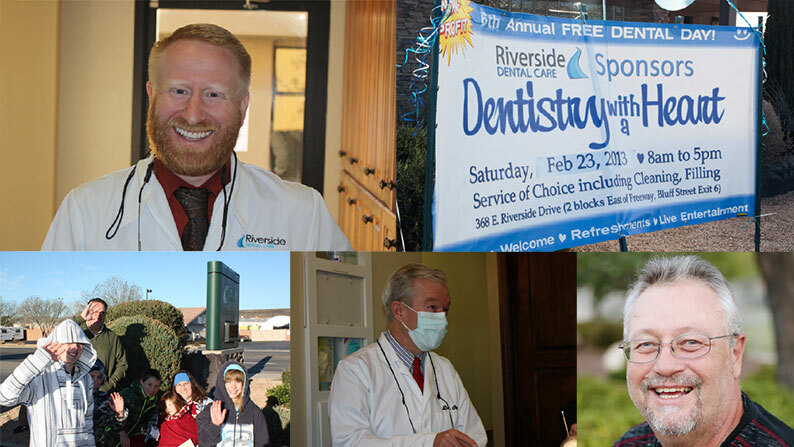 This was a busy spring at Riverside Dental Care. 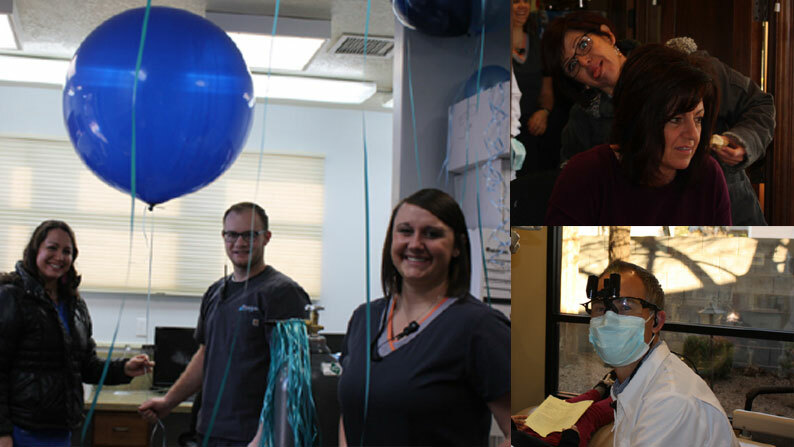 On March 21 we held our annual free dental day. We are in the middle of a great smile makeover and Dr. Stevens and Danielle just got back from Haiti. 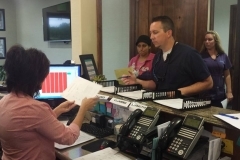 Customer service and community service are core commitments at Riverside Dental Care, and they have been for more than 25 years. 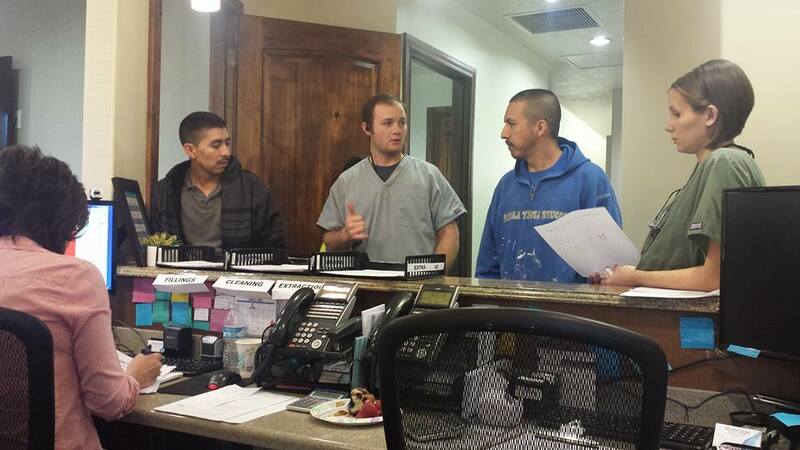 We hear frequently that the dentist is not your favorite place but we work hard to make it feel comfortable. 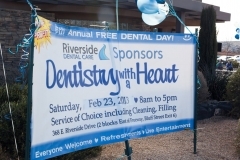 It has been 9 years since we held our first free dental day and it was a huge success. 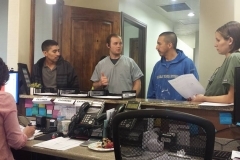 After realizing the need that people in our community had and seeing the positive response in our staff and volunteers, we had a discussion and decided that we could do more. 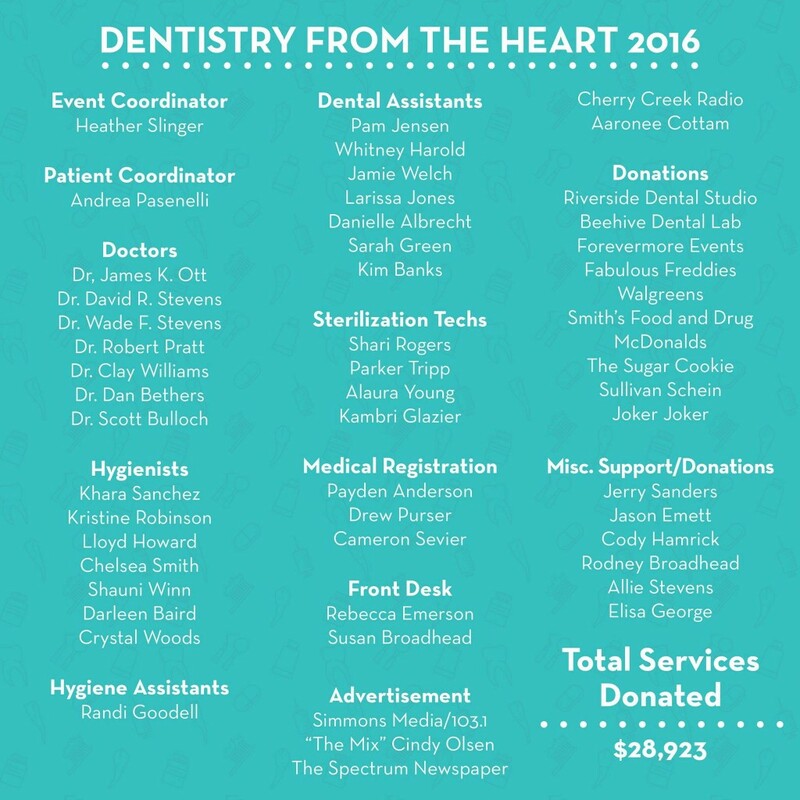 Four years ago we initiated our yearly smile makeover and Dr. Stevens started going on yearly trips to Haiti. 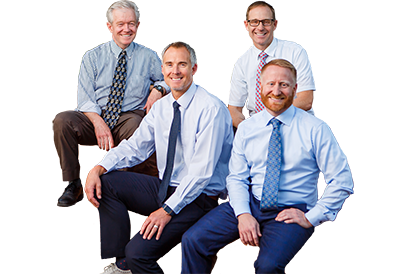 Last year we awarded a scholarship grants to four teachers in our local school district and we support countless student athletes. 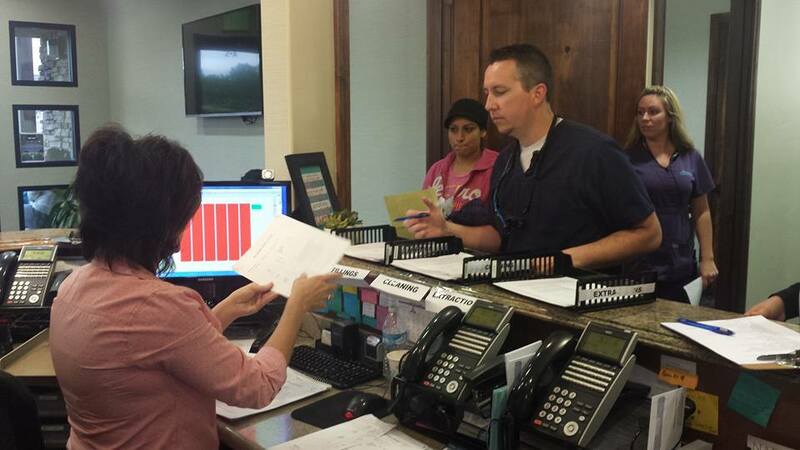 We really apprciate the help and support from our patients in our community efforts. 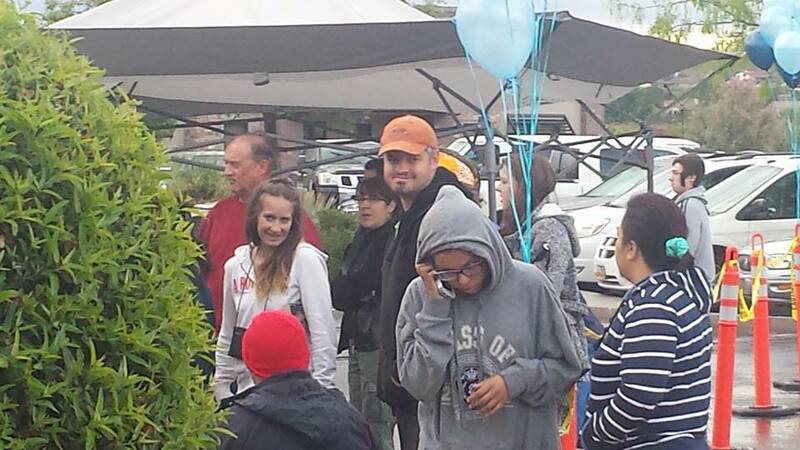 We know that many of you volunteer to help with our free dental day and we are grateful for those amazing people. 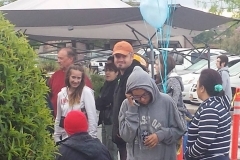 We are very grateful to live in a great community. We intend to continue our efforts we value our participation in our community, your continued support and partronage make this possible. Thank you.